My emphasis has been to convert the computing equipment at my establishment to use low power “off the grid” devices such as the ARM Odroid and Pi SBC boards. Yet, I have a small number of applications which have no open source equivalents, and so I need to have at least one “low power” off-the-grid x86 computer in the arsenal. The normal desktops that I’ve used in the past are simply too piggish on the power plug. The AMD64 box swallows 95 watts, and would be a difficult customer for my battery banks. 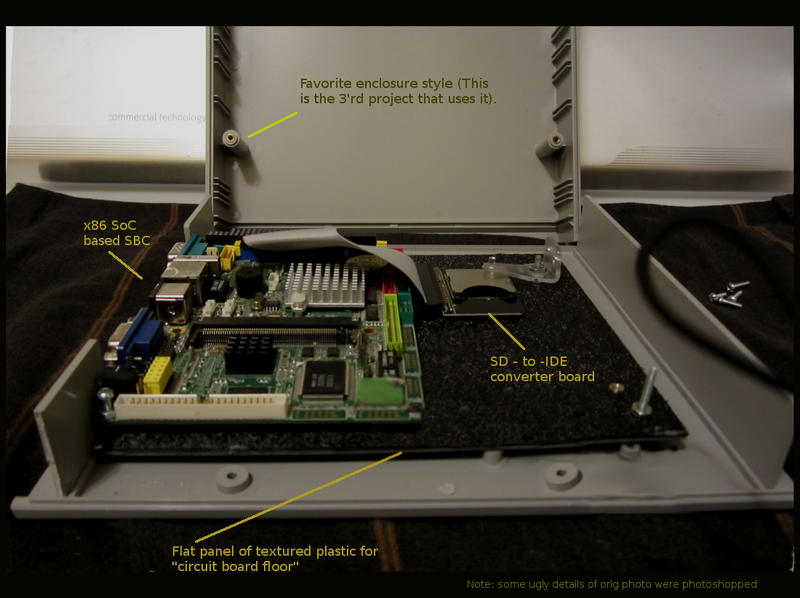 This entry was posted in Uncategorized and tagged low power, off the grid, SBC, SoC, Vortex, x86. Bookmark the permalink.